Paying primarily for recruitment, with a substantial percentage of participants losing money, is the "type of scheme often referred to as a pyramid scheme," says the FTC. Herbalife pays primarily for recruitment, with a substantial percentage of participants losing money, says the FTC. The FTC couldn&apos;t have been clearer that it thinks that Herbalife is a pyramid scheme, without actually using the words "pyramid scheme." This is undoubtedly because if the FTC had called Herbalife a pyramid scheme, it would have to have shut it down, like it did to the last company it called a pyramid scheme, Vemma. 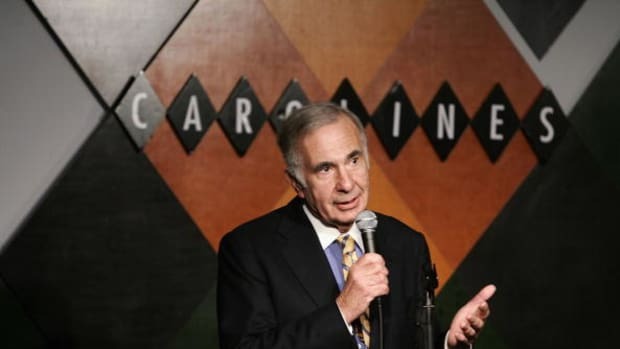 And then Herbalife and Carl Icahn and John Hempton might have sued the FTC, in effect asking it to prove it. And that would have been a really big pain. It also essentially means that HLF is essentially the multi-level marketing equivalent of too big to jail: If the FTC had succeeded in shutting it down, it might have taken the MLM industry with it. Multi-level marketing companies with a similar business model to Herbalife are also breathing a sigh of relief today as Herbalife escaped the FTC labeling it a “pyramid scheme” and got off without paying a terribly painful penalty. 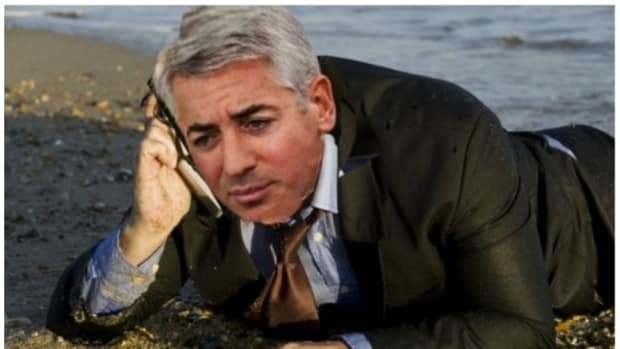 Now, if we take Bill Ackman at his word—that he was fighting Herbalife to help poor people and save America and not to make his investors a ton of money—he’ll be thrilled with his Pyrrhic victory and call a half-billion loss a worthy price to pay to make the world a better place. It would also mean that he’s more a consumer activist than a hedge fund manager, which would likely be a jarring reveal for his investors. Which isn’t to say he’s giving up. We expect that once Herbalife’s business restructuring is fully implemented, these fundamental structural changes will cause the pyramid to collapse as top distributors and others take their downlines elsewhere or otherwise quit the business. And just when they were getting along so well. 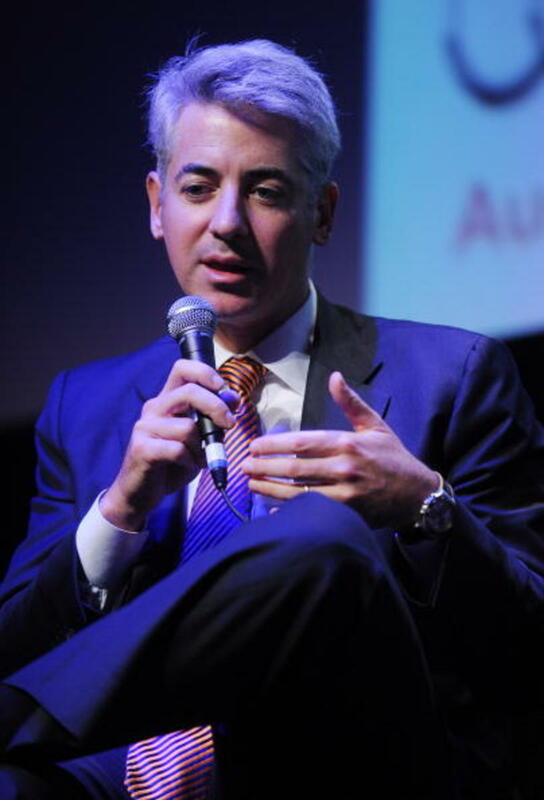 The Passion of Bill Ackman continues. Who has a new allegation to make! Damn you, Federal Trade Commission! Damn you to hell.